The Early Years in NobleAlthough there were a few courses in the USA before 1800, none survived. It was not until well after the Civil War that golf really took off in the United States. According to the USGA the oldest club still operating is the Club at St. Andrews, Ardsley, NY (1888). From then until the turn of the century over a thousand clubs were formed. 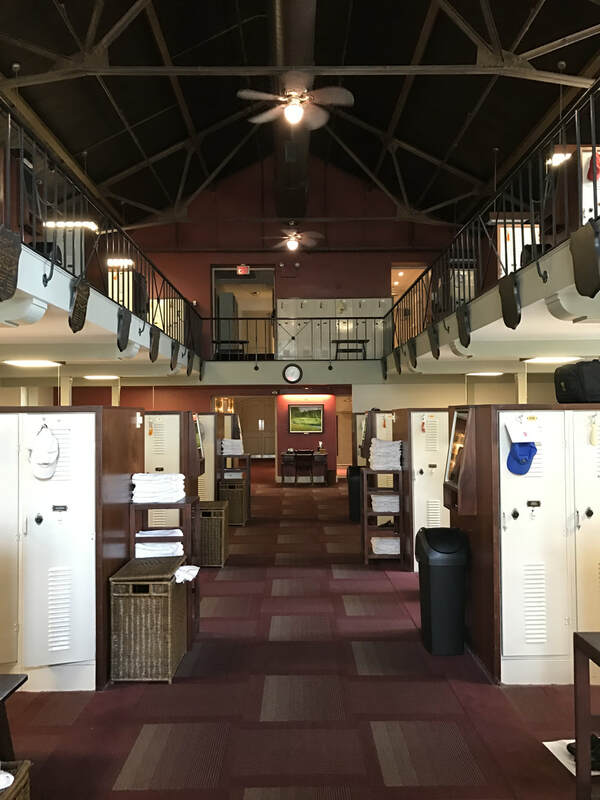 Huntingdon Valley was the first club in the Philadelphia area to be organized exclusively for golf, and even though several other local clubs had begun playing the game the year before, they had all been established as tennis and/or cricket clubs. All started as 9 hole layouts. 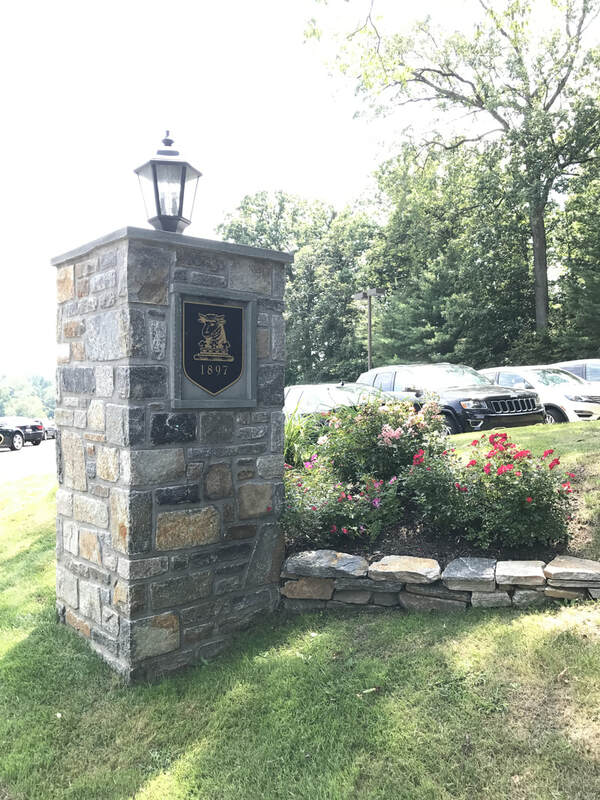 Huntingdon Valley Country Club was organized in 1896 at the suggestion of George H. Frazier to his father William W. Frazier. He and a group of friends had previously been playing the game of golf on a rough layout across several of their estates. The club was incorporated and first played in 1897.